JF Engineering Products LLP is Manufacturer, Stockists & Supplier of premium quality range of Blind Flanges, Stainless Steel Flanges & Other Stainless Steel Pipe fittings that are manufactured under the expert guidance of our diligent workforce. 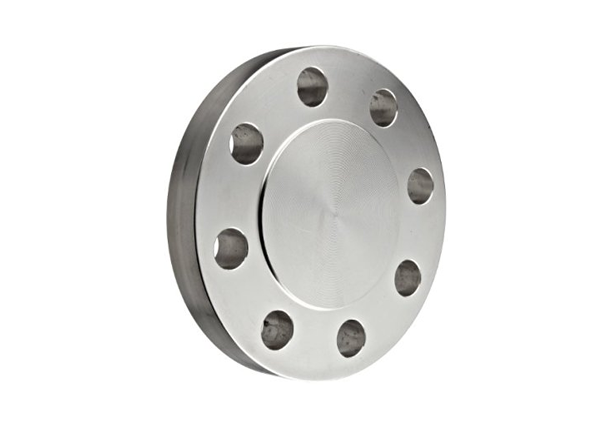 we are highly experienced company in Blind Flanges & other pipe fittings. 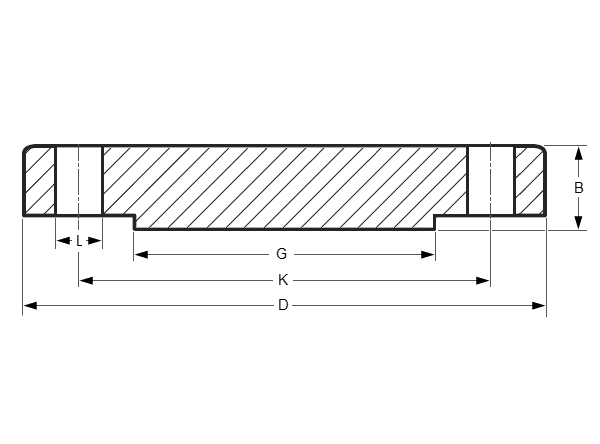 Our Blind Flanges & Other Fitting products are manufactured using quality material and go through a rigorous quality check at all stages of production to ensure quality. 380/388, Majestic Mansion, 1st Floor, Nr. Rudhira laboratory, S.V.P. Road,Prarthana Samaj, Mumbai–400 004.